Welcome to DISC. 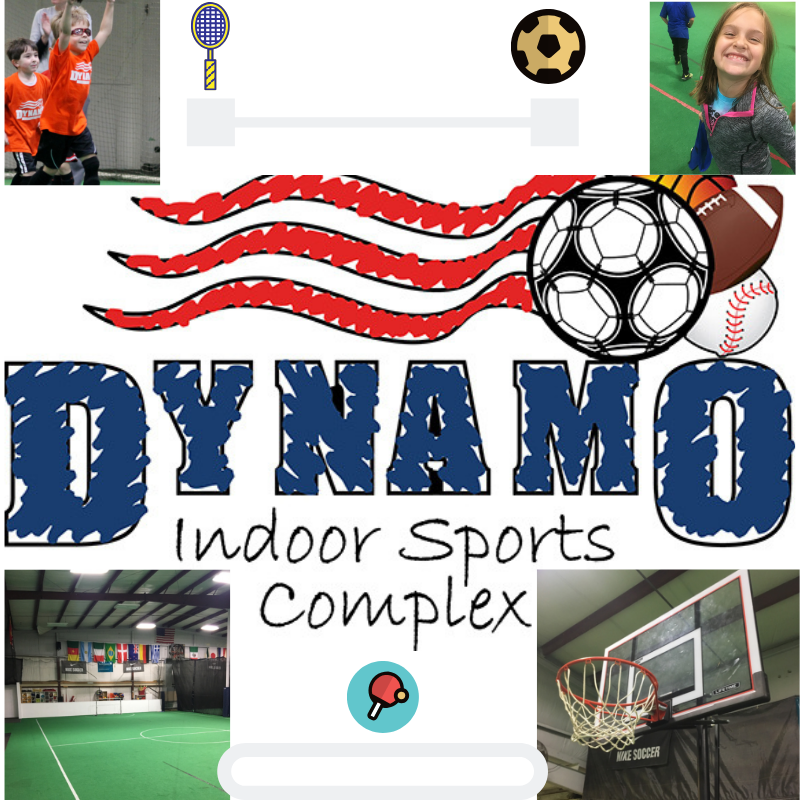 We are in an Indoor Sports Facility located in Mechanicsville, Virginia. 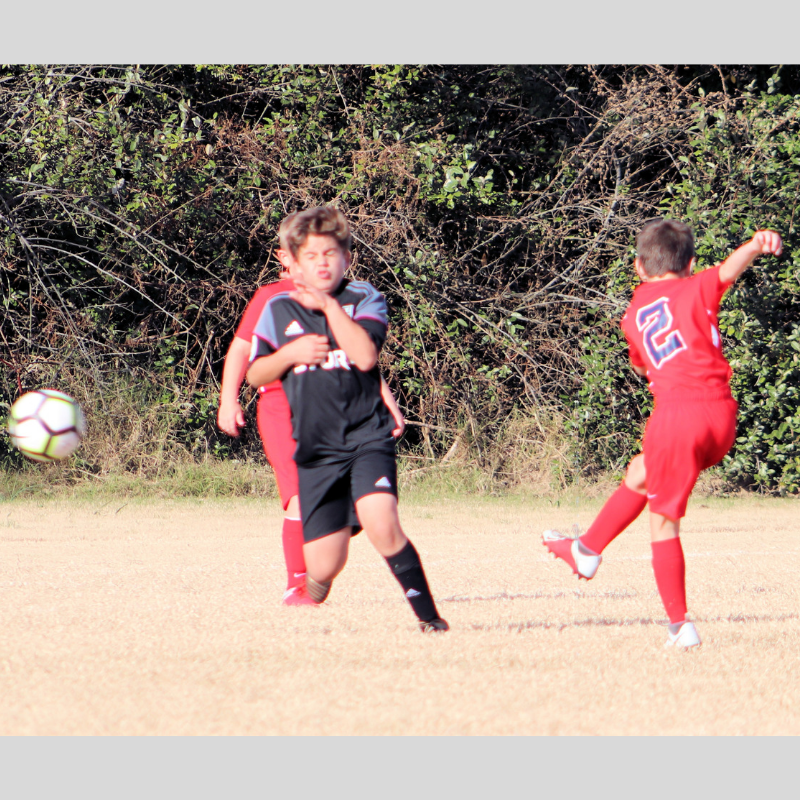 We are home to Commonwealth Soccer Programs, and Dynamo Soccer Club, which include: Travel Soccer, Adult League Soccer, Academy Soccer (U7/U8 and U9) and Recreation Soccer. We are known for our family-like atmosphere, high-quality coaching, and are the fastest growing club for soccer in Richmond and surrounding areas. DISC has two indoor fields which are used for a variety or different activities. Our After School Academy is a lifesaver to many families in the area looking for after-school child care by providing transportation from school to our indoor facility to practice soccer and other sports. We feed the kids, make sure they get their homework done, then transport them to practice. 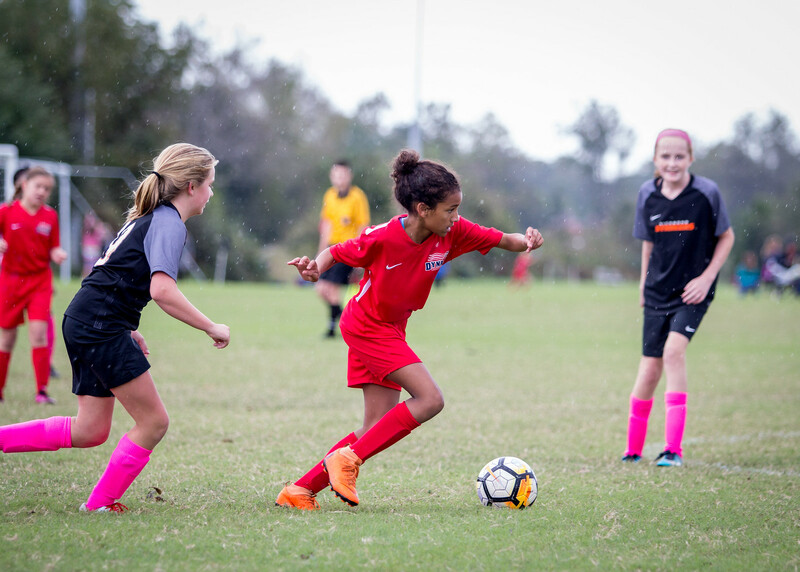 Dynamo soccer club manages to grow every year, while always sticking to our ideals, striving day in and day out to develop quality people, and quality players. We are dedicated to developing ALL of our players to be technically proficient, and intelligient readers of the game. DISC is the perfect place for indoor sports rentals. We accommodate many local sports programs who are looking for a place to hold practices, games, tournaments, and classroom sessions. We host personalized birthday parties and have various packages to provide an unforgettable experience. DISC is open to drop-ins as well, so if you have a group wanting to get together and play your sport, give us a call and check our availability. The Dynamo After School Academy Program offers a summer camp that is an 11 week program geared for children in Rising 1st through 7th grades. This school age camp is filled with fun activities, games, arts and crafts and field trips! Campers will have the opportunity to participate in structured activities, variety of sports, go on field trips and much much more! Camp Fees: $150.00 per week, and a $10 discount for all subsequent children from the same household. Vacation Policy: A one week vacation will be granted with no tuition due for members who are enrolled in the full 11 week program. Members may not attend camp during their vacation week. Cancellation Policy: If a member wishes to withdrawal from camp early, the parent/guardian must provide a 30 day written notice. Payments will continue for the 30 days regardless if the member attends or not. If no notice is given, full payment for the remainder of the program will be charged. Refund Policy: There are no refunds or discounts given for missed camps. Camp weeks will not be pro-rated. All deposits and registration fees are non-transferable and non-refundable. Please make sure to follow us on your preferred social media platform to keep in touch, and have access to our frequently updated content. Thank you for visiting our website!